Fire up the Grill or Smoker for the Holidays with these Recipes. 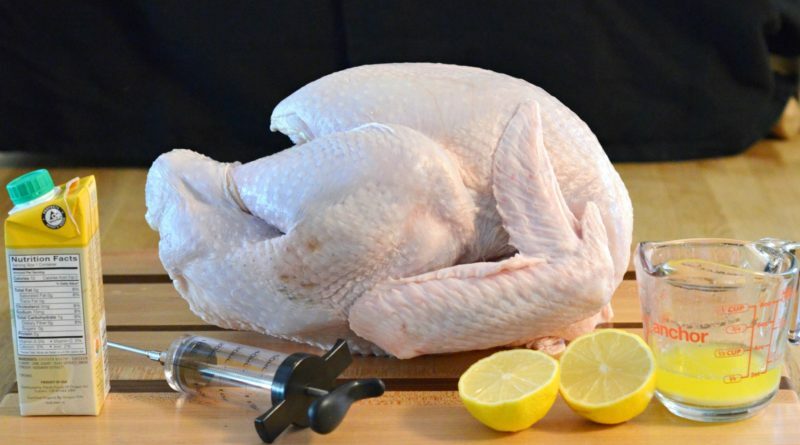 Filled with the goodness of lemon and garlic combined, this injection is sure to bring out the best in your grilled, smoked, or baked turkey. This marinade will pair well with an herb rub. 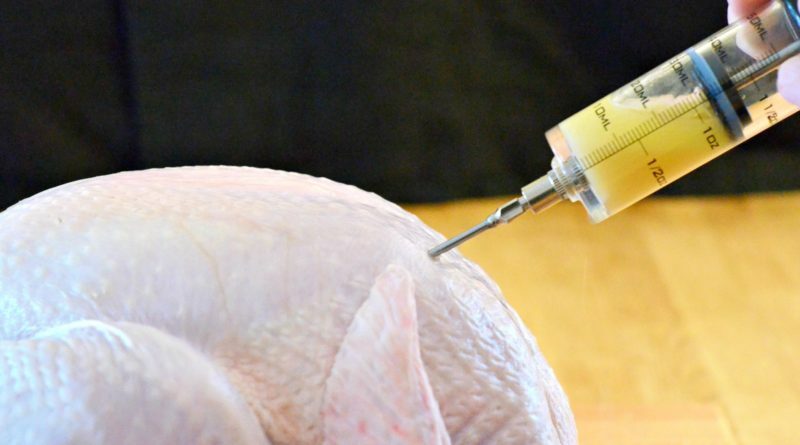 This is a simple turkey injection marinade that will add loads of extra flavor to your holiday turkey. Whether grilling, smoking or baking your turkey, this will keep the bird moist and delicious as it cooks. Mixture can be used on all types of poultry. This is a simple and fantastic turkey rub with just the right amount of heat. While this rub is meant for turkey, you can use it on all types of poultry if you wish. Give this flavorful rub a try, you won’t be disappointed. This recipe is based on a 18-20 pound turkey. Decrease ingredients by half if cooking a smaller bird. This delicately flavored truffle and herb butter can be served on filet mignon, prime rib, chicken, vegetables, or on top of brunch eggs. The decision is entirely up to you. 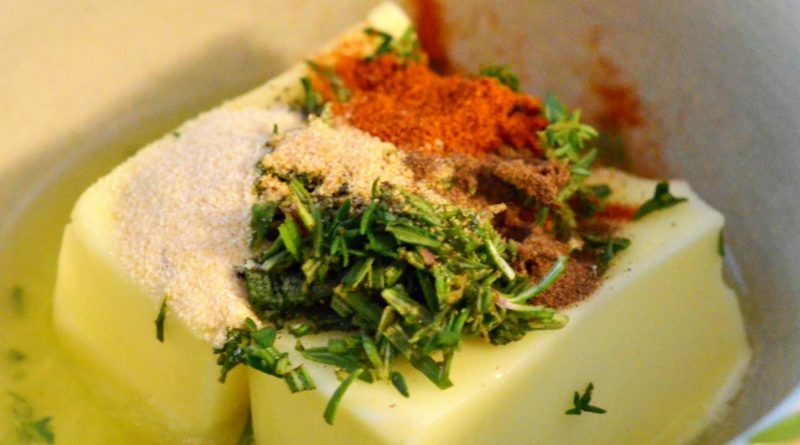 Not only is this a fantastic rub, but the butter helps to brown the skin of the turkey. A delicious mixture of fresh herbs, spices, and of course butter. Recipe is designed for a 12-15 pound bird. Increase the recipe by 1/2 to accommodate a 16-22 pound turkey. 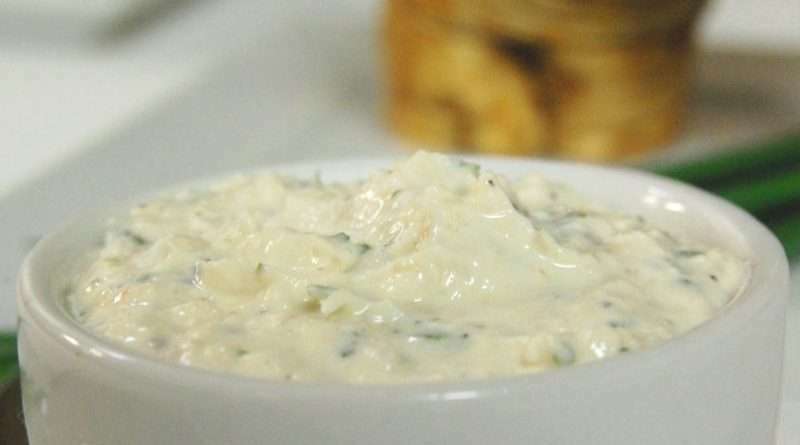 This creamy blue cheese butter is the perfect paring for rib roast. You can also use this on steaks and chops. Unlike other compound butters, this one doesn’t need to be solid, but is soft and ready to serve as soon as it is made. If you’re looking for a simple but flavor packed butter, this one is it! Sure, you can bake, grill, or even smoke a prime rib, but nothing and I mean nothing beats a rotisserie roast. The constant rotation of the meat keeps all the juices rolling and basting the meat. This keep it flavorful, moist, tender and of course juicy. The added plus is that you can prepare drip pan vegetables under the roast as it cooks. 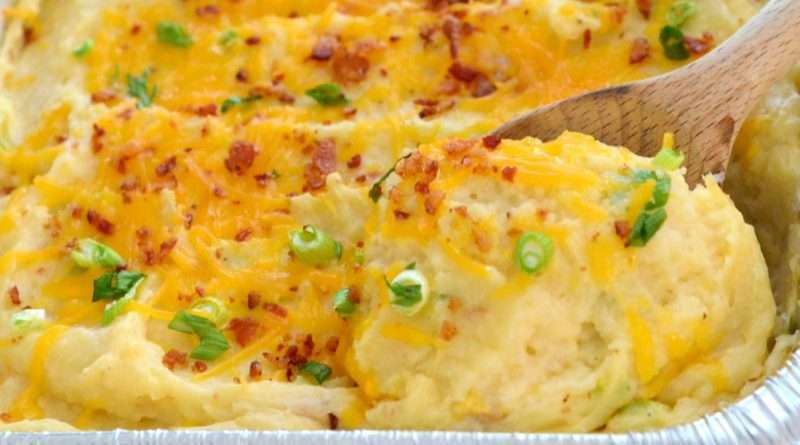 This dish is perfect for holiday meals and special occasions. 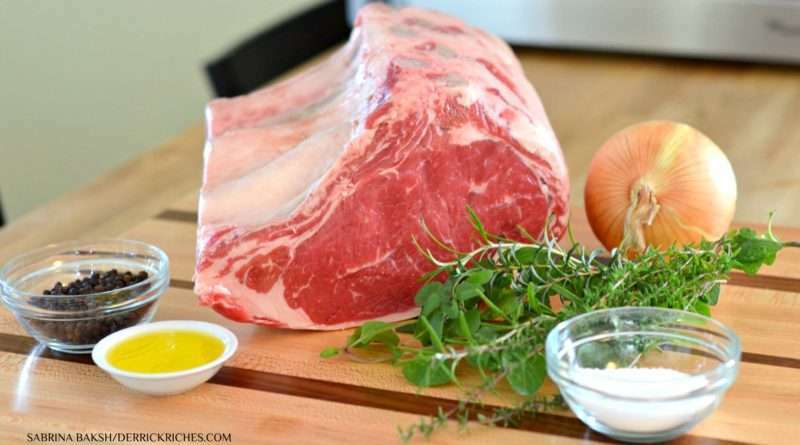 Whether you are grilling, smoking, or baking a prime rib, how you flavor it will ultimately make or break the final product. This butter-herb wet rub can be prepared in a matter of minutes and adds a fantastic flavor to prime rib. Recipe makes enough for a 4-6 bone rib roast.